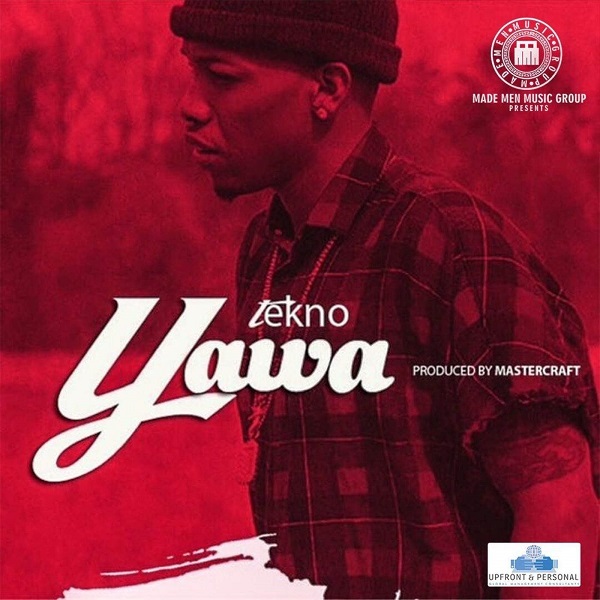 Tekno returns with the visuals to Yawa, another strong sounding tune that should top the charts and produced by Masterkraft. The video was directed by Patrick Ellis somewhere most likely in the states. Cameo appearances by Flavour N’abania and the hilarious and newest millionaire in town, Chief Obi.